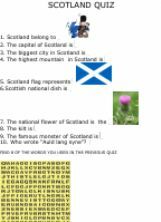 This is a quiz about Scotland. 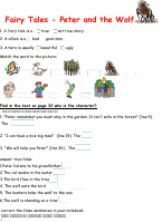 In this exercise the students learn/practise how to rephrase a sentence using a given word so that the meaning stay the same as in the 1st sentence. 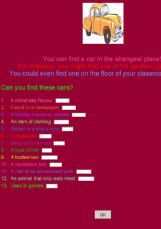 Every answer in this 13 question OE contains the word �car�. 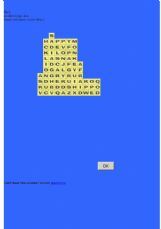 It encourages students to identify visual patterns of words containing smaller words, a valuable spelling strategy. Can be done as a dictionary skills activity or as a short fun filler. Students must use the dictionary to look up words. All answers contain the word "hot"